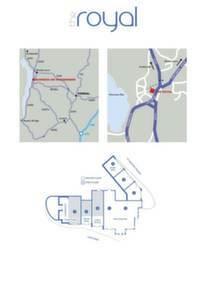 Bowness is set at the heart of the Lake District and benefits from high visitor numbers each year. 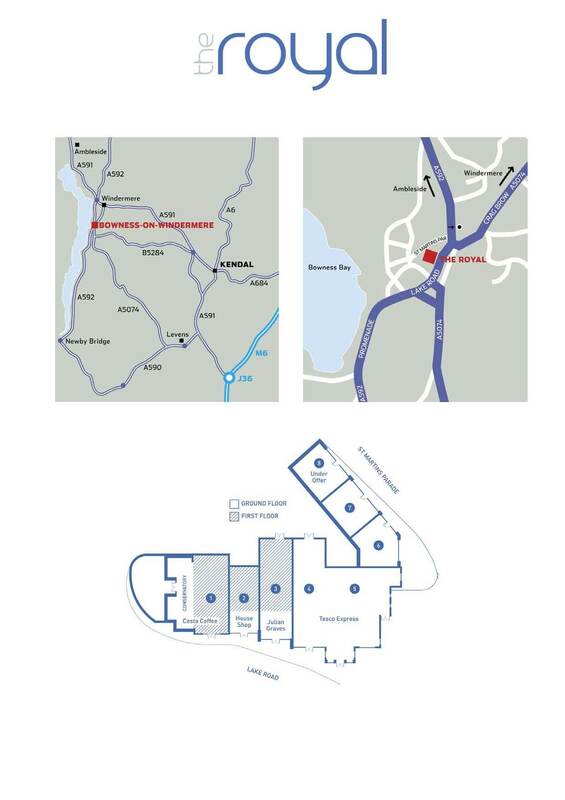 The Royal offers a strong secondary trading location opportunity with other national occupiers within the scheme, including Tesco Express, Costa and Mountain Warehouse. The units are currently fitted out in shell condition. 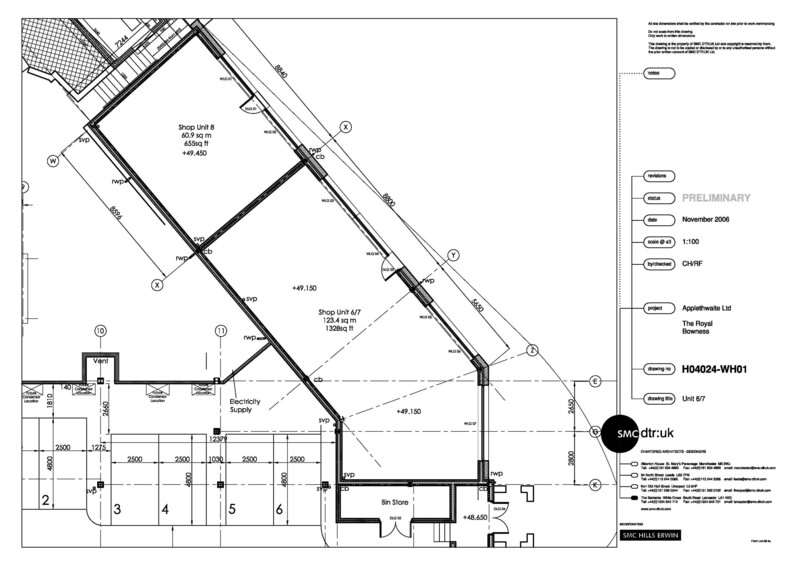 Suitable for a variety of uses, subject to planning consent. 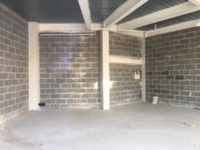 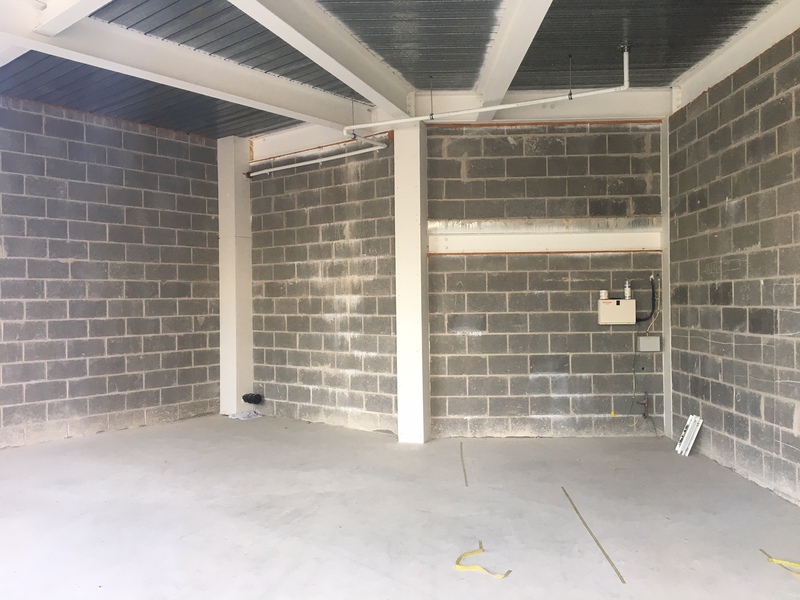 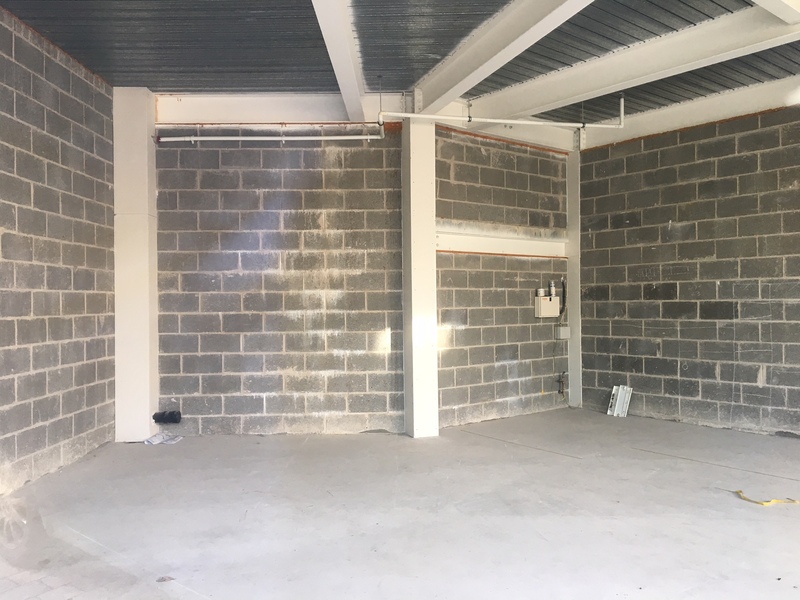 Attractive ground floor lock up shop unit with extensive glazed double frontage, provided with painted timber shop front, but otherwise available in shell condition, ready to receive tenants fitting out works.